There was a problem sending a command to the program. 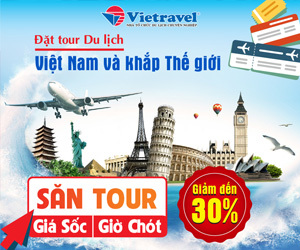 Trang chủ » Tag Archives: There was a problem sending a command to the program. Tag Archives: There was a problem sending a command to the program.